Son Bou holidays take you to a modern resort, a short distance from Mahon on the southern coast of Menorca. Its principle attraction is its long, soft sandy beach and its warm clear Mediterranean waters. Its obvious appeal is to families and those who wish to relax amid scenic surroundings where the sun is guaranteed to shine. Water sports are available from the beach. A popular local attraction is the Laberinto, a giant maze. Visit after dark for a scary experience. Hotels and apartments provide high standards of accommodation and service is very good. Take a look at the all-inclusive tariffs as you may find they offer good value, especially when travelling with children. Constant pleas for refreshments can seriously damage your budget. Son Bou restaurants reflect the resort's popularity with British tourists and many serve traditional pub grub, full English or Irish breakfasts and Sunday roasts. It would however be a shame, having come to Menorca, to miss the delights of island fare. If you order tapas, you can sample small portions of a variety of dishes, an ideal introduction to Spanish cuisine. Wines are very reasonably priced. The resort has sufficient shops to provide holiday essentials. Ardent shoppers can take the bus to Mahon or to Cuitadella where they'll also find markets. Son Bou has several lively venues where you can party into the early hours, and the larger hotel and apartment complexes provide their own entertainment. Son Bou holidays can be taken from spring until late October. Temperatures rise from twenty in low season to the low thirties in the height of summer. Several low cost airlines operate services to Mahon from regional airports. Check to see if there are direct flights from your own local airport. The transfer time to Son Bou from the airport is roughly thirty minutes. If your heart is set on a Son Bou holiday, you'll be looking for a good deal and this can be a tedious and lengthy exercise. The good news is that we can save you both time and money. 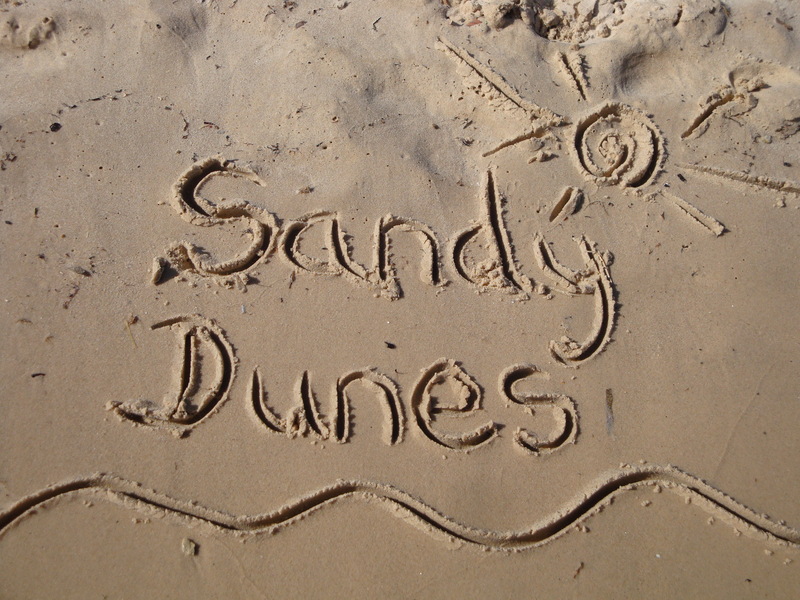 Sandy Dunes is a price comparison site with access to the best offers from more than three dozen travel companies, all of whom are vieing for your booking. With such strong competition, you are assured of a bargain. And all it takes is one quick search. Simply enter your point of departure, your dates and destination and in a matter of seconds you'll see the Son Bou holiday that costs the least. As offers change on a daily basis, avoid delay, and ring and book today. Check out the cheapest school holiday deals.